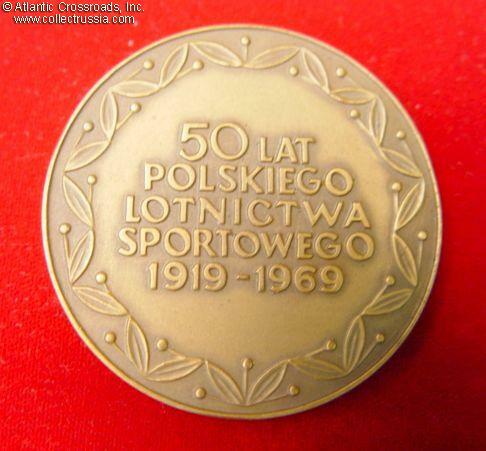 In bronze, with original issue case. In bronze, with original issue case. 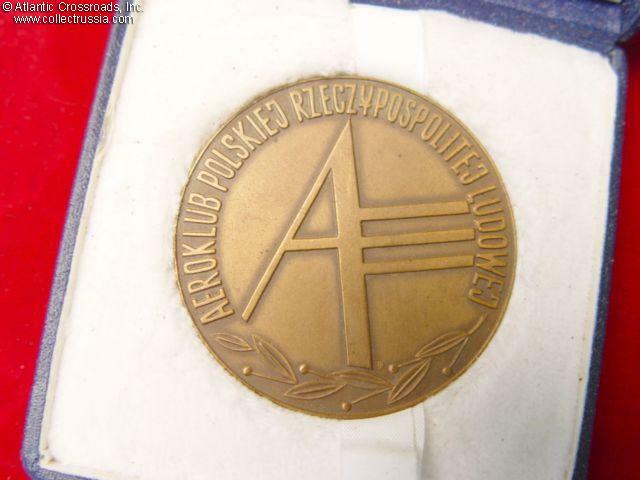 Awarded to Polish or Soviet aviation official to commemorate the 50th anniversary of Polish sports aviation. Diameter 50 mm.